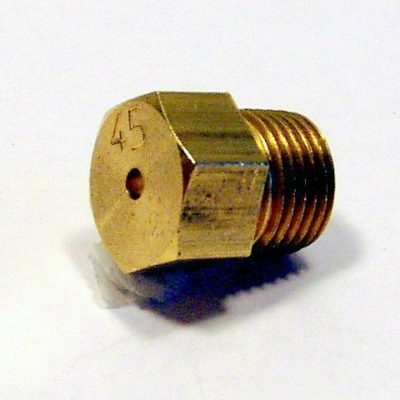 Brass 1/8″ orifice installs on gas valve for a natural gas furnace. 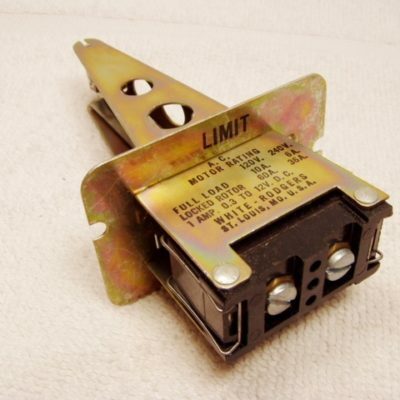 Limit switch. 140 F fixed setting. A/C motor rating is 10A at 120V and 6A at 240V. Generally found on Miller furnaces. NLA, limited to stock on hand. 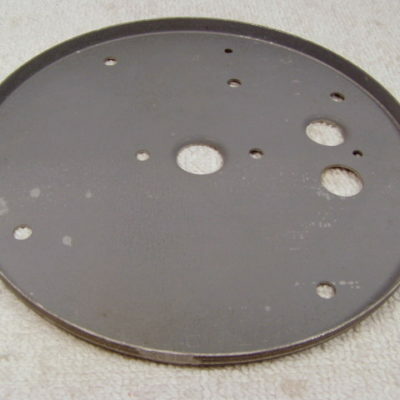 6″ diameter gas valve mounting bracket. 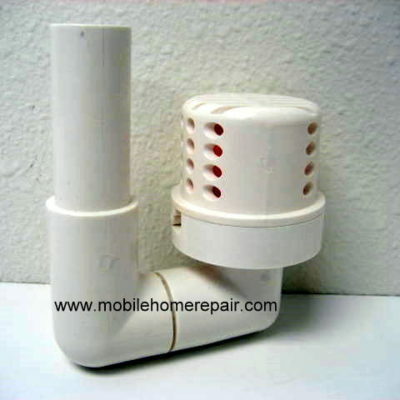 Contains one 5/8″ hole, and two 9/16″ holes. 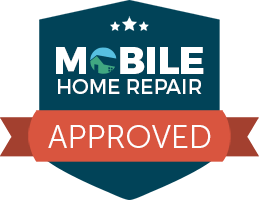 Replaces 7945-1631. 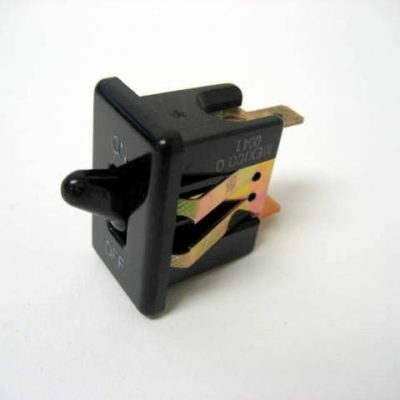 Carl & Levi toggle switch. Off-On. 2 terminals on back. 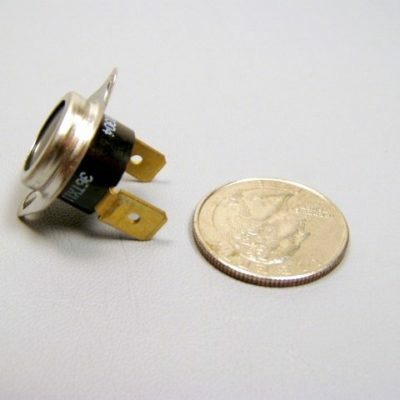 Face of switch measures 7/8″ x 1-3/8″. Replaces 631305 & 6313050. 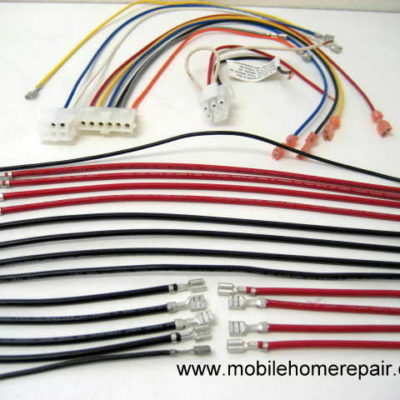 1 pole limit switch. L210-50F. Size 1/2″ or 36T. No longer available. replaced by 626513R.